There are celebrities in the world that earn huge sums of money and is no longer a secret, but have you ever really wondered how much they earn exactly these chosen few? let’s see it together! These 10 celebrities that I’m about to announce are the result of the official ranking of the 100 highest paid celebrities in the world compiled by Forbes magazine, if you want to see the whole list click here. 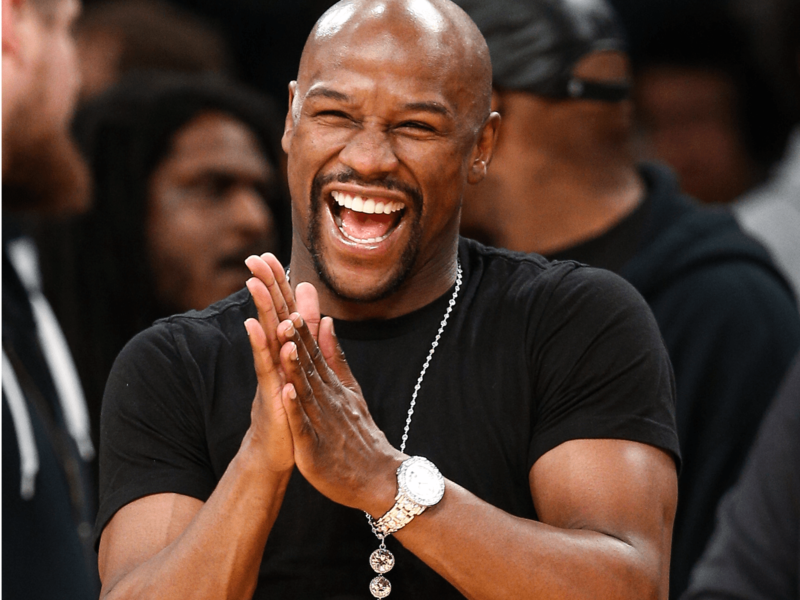 For those who don’t know him, Floyd Mayweather was a very famous boxer especially in the United States, one of the strongest in the history of boxing in recent times with Conor McGregor. His earnings amount to as much as 285 million dollars a year according to Forbes. 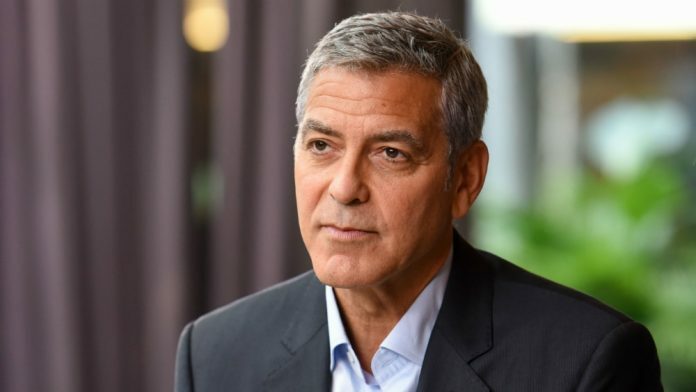 A name that certainly doesn’t need clarification, George clooney earns a good 239 million dollars a year, so in addition to being the second highest paid celebrity in the world is also the first actor for annual income. Kylie Jenner is the social star along with her sister Kendall Jenner and her cousins Kardashian. The young Kylie has become a millionaire even before reaching the legal age for drinking alcohol, with an annual income of 166 million dollars is the highest paid woman celebrity in the world thanks above all to the launch of her cosmetics line. 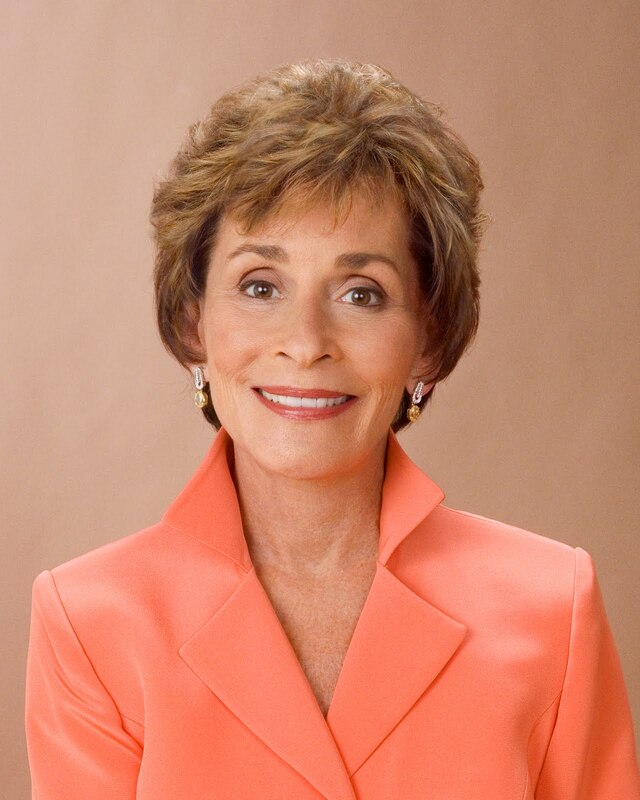 Judy Sheindlin is a television personality on the TV Judy Judy program broadcast on US television stations. Its annual income is 147 million dollars, and is the second highest paid woman celebrity in the world. Warner Bros. Pictures Invites You to The Big Picture, an Exclusive Presentation Highlighting the Summer of 2015 and Beyond at The Colosseum at Caesars Palace during CinemaCon, the official convention of the National Association of Theatre Owners, on April 21, 2015 in Las Vegas, Nevada. 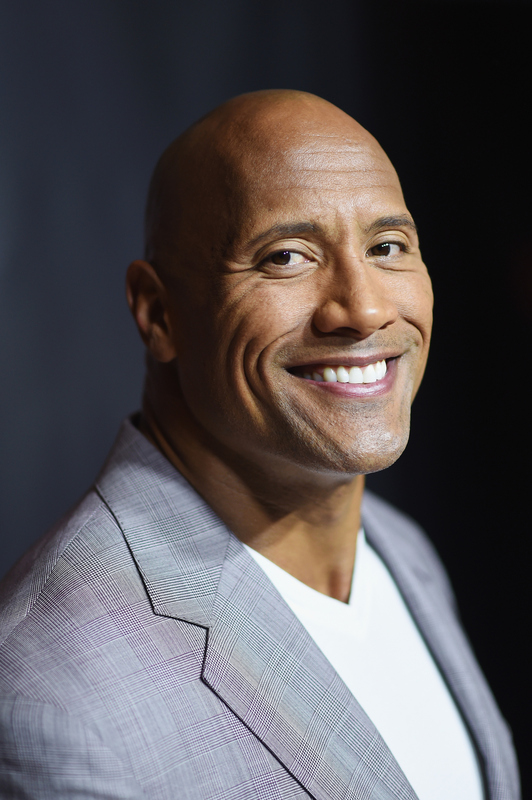 Dwayne Johnson is best known as “The Rock” is an American and Canadian actor, wrestler and television producer. His net income amounts to 124 million dollars. 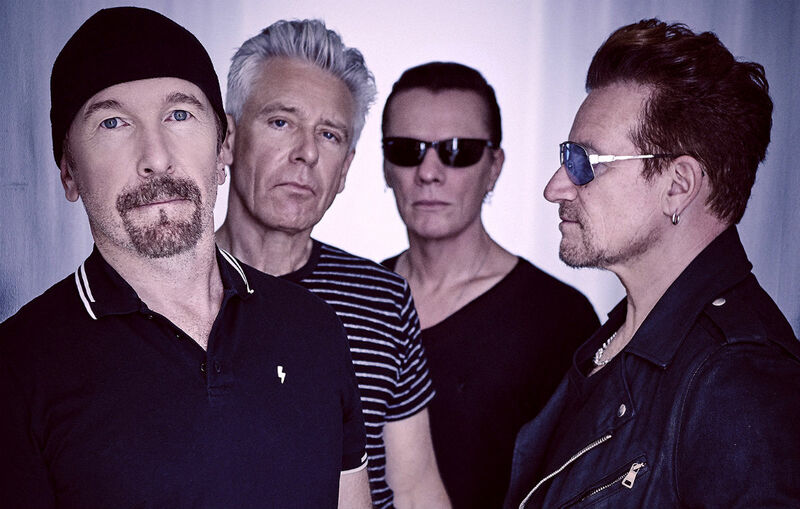 U2 is a rock band, with an annual income of 118 million dollars. To find out more, click here. 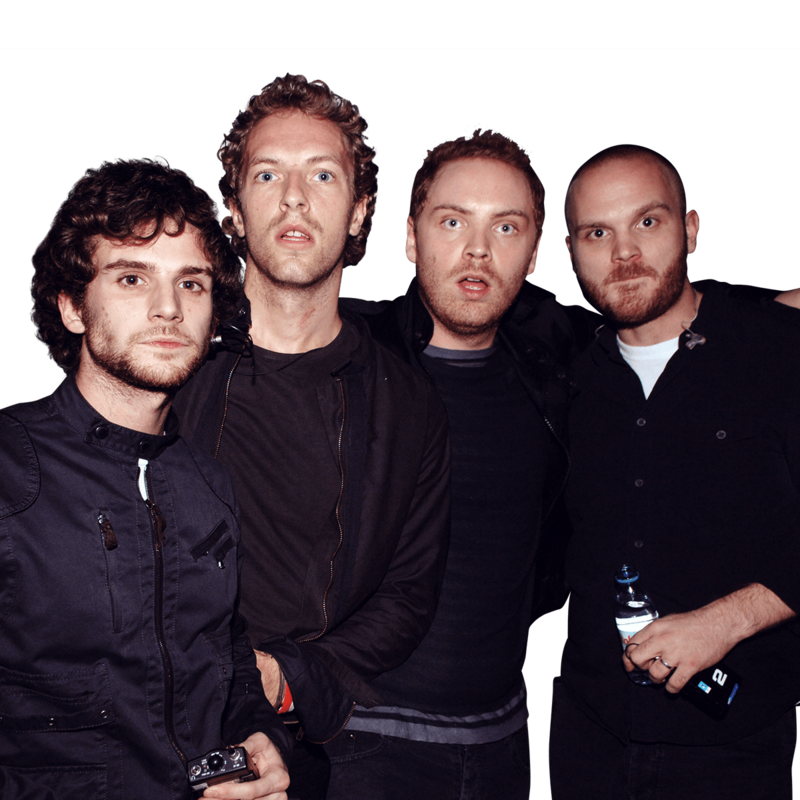 In seventh place we find the Coldplay, another band, as you can imagine among the most listened to the moment, who don’t like their music ?! Their annual income is 115.5 million dollars. 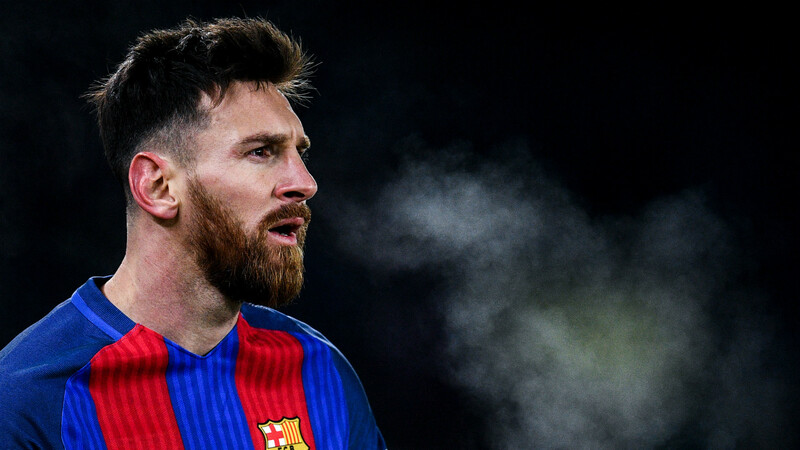 Lionel Messi is an Argentine football player, the highest paid in the world and according to some the current strongest player. No wonder if he earns 111 million euros a year, contending for the place with the tenth of this ranking. 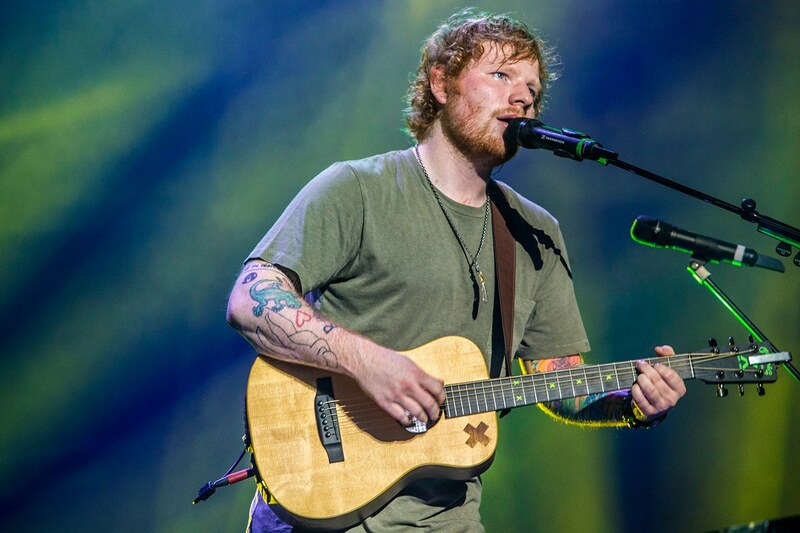 Ed Sheeran is a famous English pop singer, among the highest paid celebrities in the world his annual income is a good 110 million dollars. Cristiano Ronaldo is a Portuguese footballer, currently bought by Juventus, his annual income with the new contract is 108 million dollars, not poor eh! If you have found interesting this article, share it with the social buttons below and stay connected to this magazine to not miss the news on the world of celebrities, new fashion trends, my style tips, beauty and much more !